Survive in an apocalyptic world. 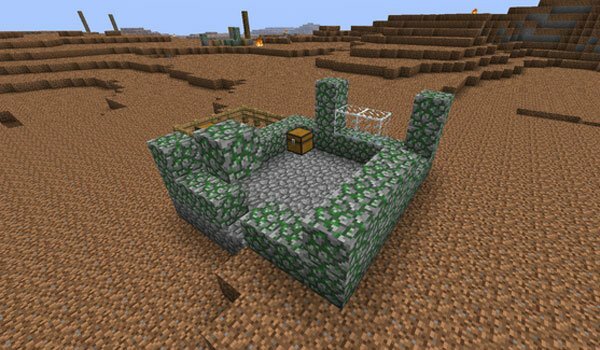 Wasteland 1.7.2 and 1.7.10 is a mod that is responsible for generating new worlds devastated by a terrible apocalypse that will leave your worlds in a tough situation where survival is your only priority. After the terrible event the vegetation began to lack, the fire destroyed the world’s surface, trees and plants disappeared, oceans and rivers evaporated, although we find water deep underground. In short, there are only creatures of the night and a single human specimen trying to survive at such harsh conditions and that is none other than your character. 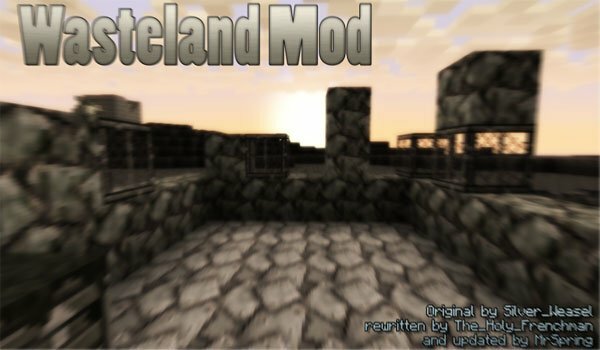 How to install Wasteland Mod for Minecraft 1.7.2 and 1.7.10? Download JNBT Library (only for 1.7.10 version). Try to survive in a post-apocalyptic world!